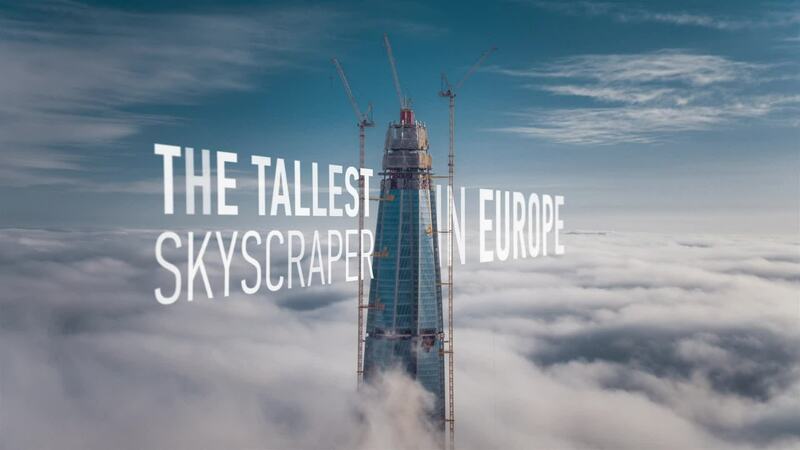 Description: A unique footage of Russian supertall skyscraper Lakhta Center which in October 2017 became the tallest building in Europe and has surpassed the elevation over 374 meters. It’s the height of its predecessor, the Moscow East-Federation Tower. By the time its construction is completed in 2018, the Lakhta Center will reach 462 meters and will be placed among the 20 tallest buildings in human history. aerial.timelab.pro - we create image video in Russia Shot on DJI Inspire 2, X5S camera in DNG.